There is no better place for HR professional development than SHRM's Annual Conference & Exposition. By attending you'll gain the tools and resources you need to iplement successful HR practices—which help your company succeed. Find Berkshire Associates at SHRM booth 2020 and discuss your biggest HR concerns. Our staff will be ready to help you find solutions for your challenges and keep you in compliance, reducing risk and operating effciently. 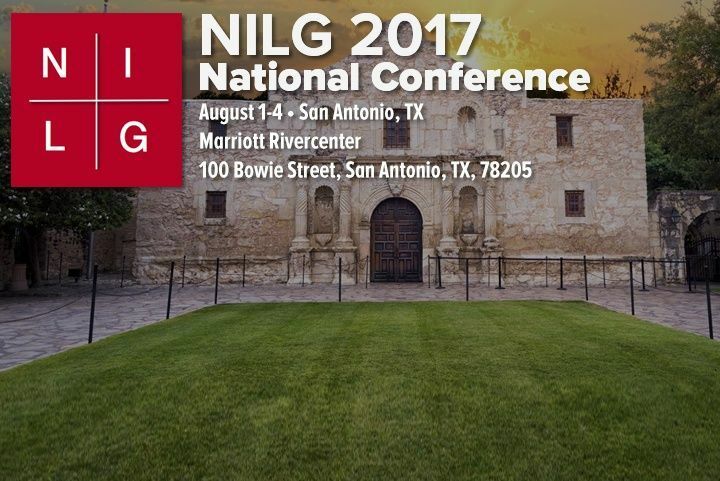 We'll have exciting prizes and give-aways for booth visitiors. 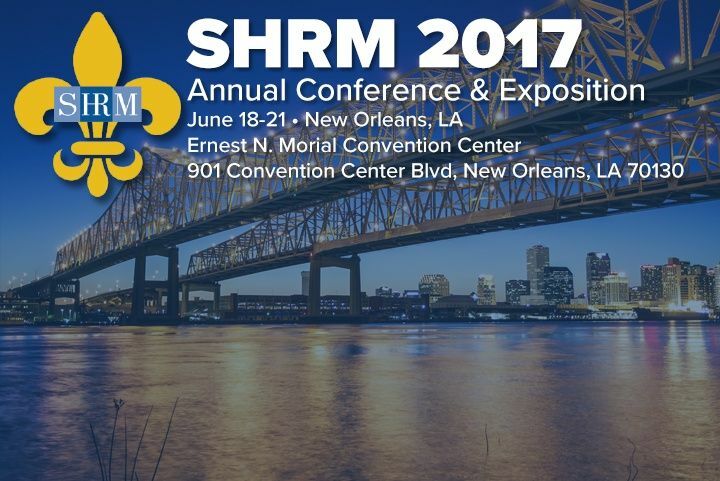 Be sure to visit us in booth 2020 June 18-20 at SHRM in New Orleans.